One of my favorite baked goods in the summer is zucchini bread. I have great memories of buying it at a deli when I was in college. In the summer, I don't bake much since I hate to turn on the oven and I hadn't baked it in years, but recently came across this recipe a friend had shared with me. 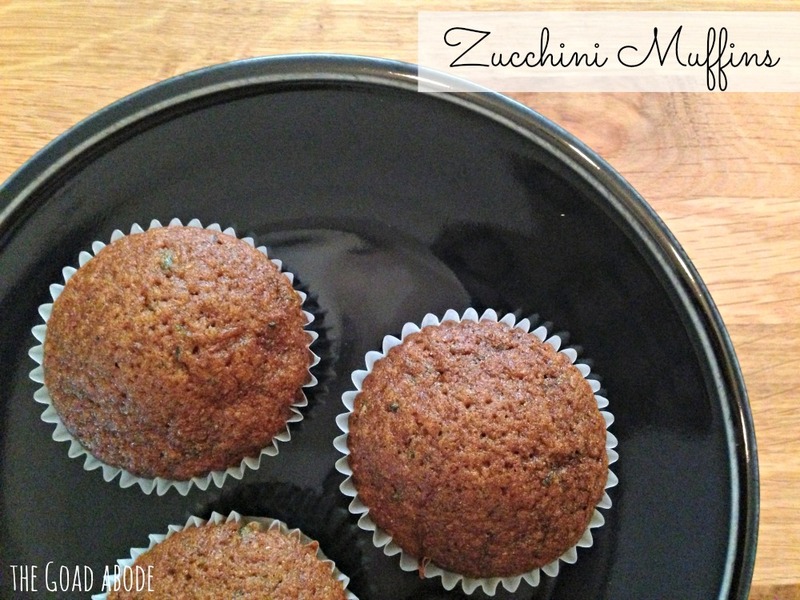 Wanting a bit of portion control (since I've been home all day lately), I used the zucchini bread recipe to make zucchini muffins. 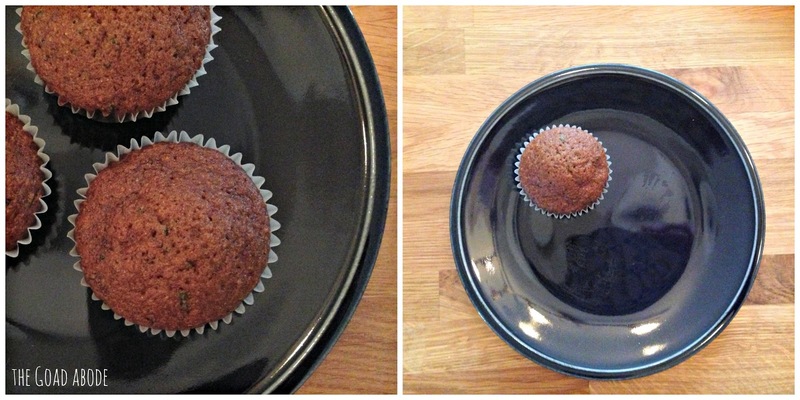 I decided I'm less likely to eat four muffins than four slices of zucchini bread...ya know?! 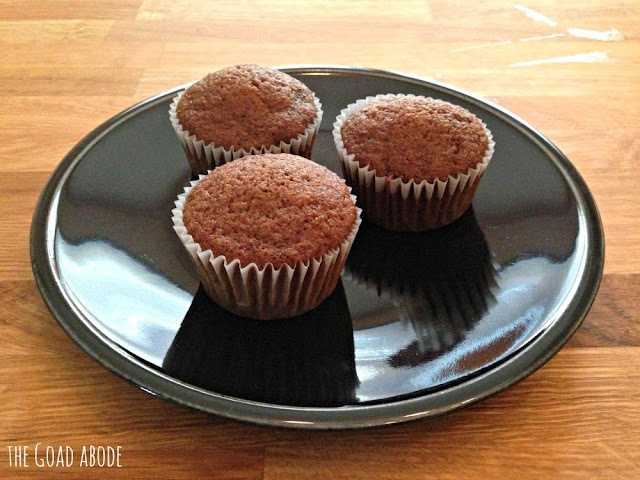 Line muffin tin with cupcake wrappers or grease 2 bread pans. Using stand mixer, beat eggs until frothy. Combine flours, cinnamon, baking soda, salt and baking powder and set aside. Add sugar and oil and mix thoroughly, then add zucchini. Mix in combined dry ingredients. Divide muffin mix among lined muffin tin and bake for 25-30 minutes (or until toothpick comes out clean) or if using bread pans, bake for 50-60 minutes. If you try the recipe, let me know. I hope you love the muffins/bread. I've been eating the muffins for breakfast and/or a morning snack for a week! 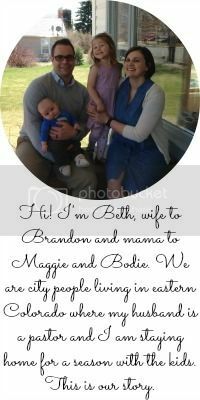 eeeek these look SO good, beth!! trying this recipe soon! !